Click photo or name of each Team Member for individual bio. 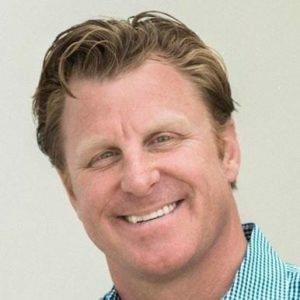 As a seasoned residential and commercial real estate consultant, baron knows the value of exceptional customer service and communication skills, especially in high-pressure situations. Baron maintains a strong emphasis on collaboration, continuous learning and being held to the highest level of professional standards. His primary focus is to customize creative solutions and produce tangible results for his global clients. 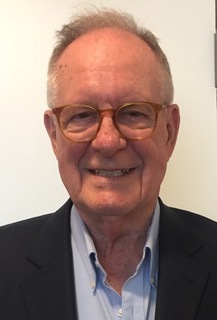 Baron holds a finance degree from the university of arizona and an executive mba from thunderbird school of global management. 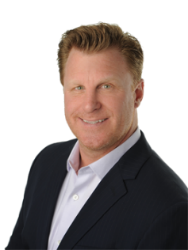 Previously, he has led successful sales teams on wall street and in the commercial real estate, environmental, professional training, development, and education industries. A lee strasburg trained actor, baron has performed stand-up comedy and helped to produce and finance the feature film “haiku tunnel” which premiered at the sundance film festival in 2000. 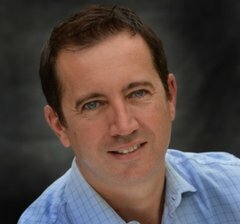 He has lived in california since 1997 and has worked with buyers, sellers, and renters from all over the world. He really enjoys working with people and sharing his personal, professional and philanthropic contacts with his clients. Baron currently lives in marina del rey and enjoys traveling, wine tasting, photography, writing, music festivals and kayaking. Buyers: ask him to email you local market research and to send you current listings that fit your buying parameters. Sellers: put him to work! He can run a market analysis on your property to give you an idea of the market value of your property and email you listings of new properties for you to move into. He can also refer you to agents and professionals in other areas of california and the rest of the united states. My designations: sres®, seniors real estate specialists® designees are realtors® uniquely qualified to address the needs of home buyers and sellers age 50+. Ahwd®, at home with diversity® certification conveys to clients that they are working with a dynamic real estate professional with expertise that transcends cultural barriers. I LIST TO SELL! Born and raised in france, noel brings an international flair to the esource los angeles team at kw silicon beach. His professional and direct approach coupled with his solid customer service skills creates the perfect formula for helping clients procure their ideal home. Noel has a bachelor’s degree in business law from the university of toulouse and an english law degree from the thames valley university of london. He has an extensive background in the legal arena, primarily working in the banking and real estate fields. Having lived in los angeles for over a decade, he takes great pride in sharing his vast knowledge of los angeles and its many neighborhoods, specifically the westside. He looks forward to serving clients with his particularly strong skills in negotiating contracts, coordinating transactions and the ability to sustain demanding situations with integrity, discretion and ethics. 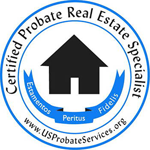 My designations: certified probate real estate specialist (c.p.r.e.s.) millions of americans that are dealing with the probate process have either been ill advised on setting up wills and living trusts or they just didn’t know better. As a result, heirs of an estate find themselves at the beginning of what can be a long and arduous probate process us probate services is a national organization dedicated to helping probate estate administrators / executors and heirs settle the estate as smoothly as possible. Certified condominium specialist, ccs, is one of the family of trademarked national realtor designations for those who specialize in the marketing, promotion, acquisition, divestment, and listing and selling activities of common interest developments/communities. The newest member of the resource team, bren laroque, brings with her years of professional training and customer service credentials. 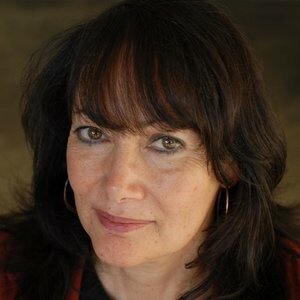 Her loyalty and holistic approach to her clients has been instrumental in her successful restaurant management roles, reconnective healing practice, and field research advertising and marketing efforts. Bren leads the resource team’s marketing, community relations and relocation services. She earned her bachelor’s degree at middle tennessee state university’s prestigious recording industry management program before moving to southern california. Her ability to manifest positive results is unprecedented. 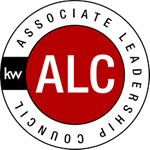 Currently, I am a Commercial Real Estate Agent with Keller Williams Realty in Marina del Rey. Previously I was associated with Coldwell Banker in Venice and Wallace Moir Company in Beverly Hills. During my career, I was an Independent Business Owner, as an International Marketing Consultant representing companies that provide professional Engineering surveying services in Indonesia and Colombia. This included Marketing conventional Land Surveying and Mapping services in Colombia to the Construction Industry for building Highways. In Indonesia, I provided Hydrographic & Oceanography marketing services to the Oil & Gas Industry. This included vertical beam and multi beam sea-floor mapping, side-scan and magnetometer surveys, Global Positioning System surveys, topographic survey, as well as conventional surveys. Earlier in my career I was a Construction Project Coordinator. My duties included hiring all Professional A&E services and submitting all plan's to Government Agencies. This included making presentation's before City Planning Commission, City Council, Pulling Permits and Coordinating all support to the job Superintendent. I was responsible for building out 2-35 Acre Industrial Parks in Orange County totaling 600,000 sq. Ft. Education: University of Colorado Boulder. Cathy plays a pivotal role "transforming the real estate experience" at REsource Los Angeles. She is a seasoned managerial and administrative professional with over 17 years of experience in the service field, supporting and empowering teams and clients in diverse industries. An articulate and effervescent communicator, Cathy coordinates all aspects of outgoing and incoming operations, real estate transactions, marketing, and vendor management. 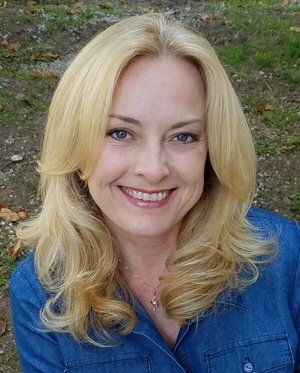 Having recruited, managed and supervised over 40 sales agents for a mortgage lead generation company, as well as (most recently) being the personal assistant to an Academy Award winning actor in Malibu, Cathy knows how to get things done, produce sustainable results, and specializes in the highest standard of customer service. 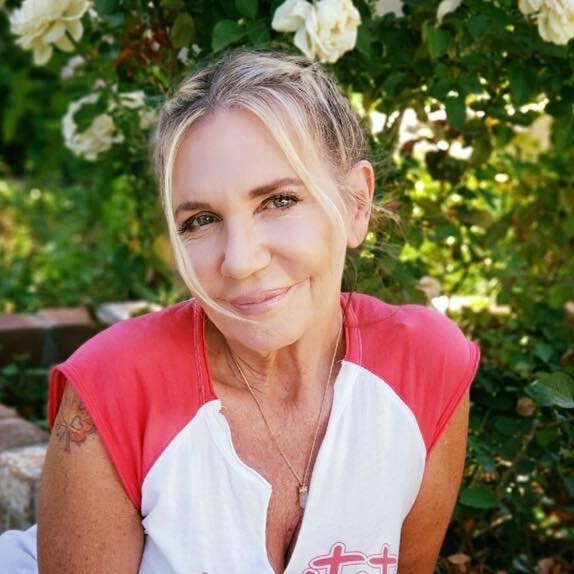 She enjoys supporting the LA community she loves so much, by acting as a site manager and companion for sober living facilities. She is also a performing artist and member of the Screen Actors Guild and American Federation of Television Actors and Radio.